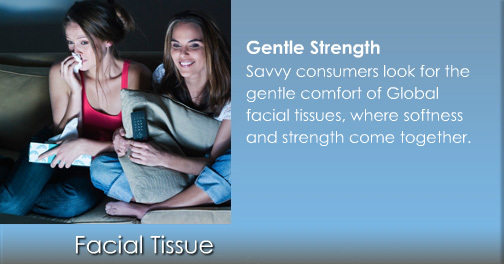 Global Tissue Group ® has fostered a reputation for providing value for our customers as their private label paper manufacturer for bath tissue, facial tissue, napkins and paper towels with customer service to each and everyone of them. Our customers depend on our flexibility, confidentiality and quality, from paper products to services; from our specialty paper manufacturing capabilities and consistent supply to custom-tailored private label programs. 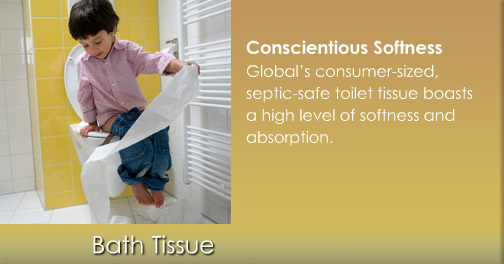 Our goal is to ensure that no matter your needs, Global Tissue can deliver. In creating diversified household paper products that cater to every market category, you can feel confident putting your label on our goods. We bring the trust and comfort of our relationship to your consumers, who will grow to depend upon our standard of manufacturing excellence – and your brand, through our private label programs, contract manufacturing, or our control brands. This is what sets us apart from our competition. 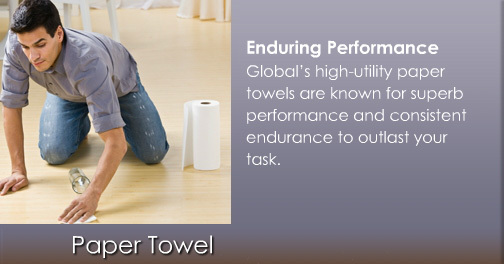 Global Tissue provides value, quality and consistency, and helps organizations like yours increase their revenue. 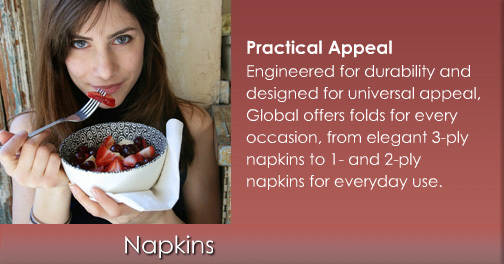 Let us enhance your paper program and your margins. Be a part of our Strong A.R.M. program, and Attract consumers, Retain them and create Margin enhancement every day.